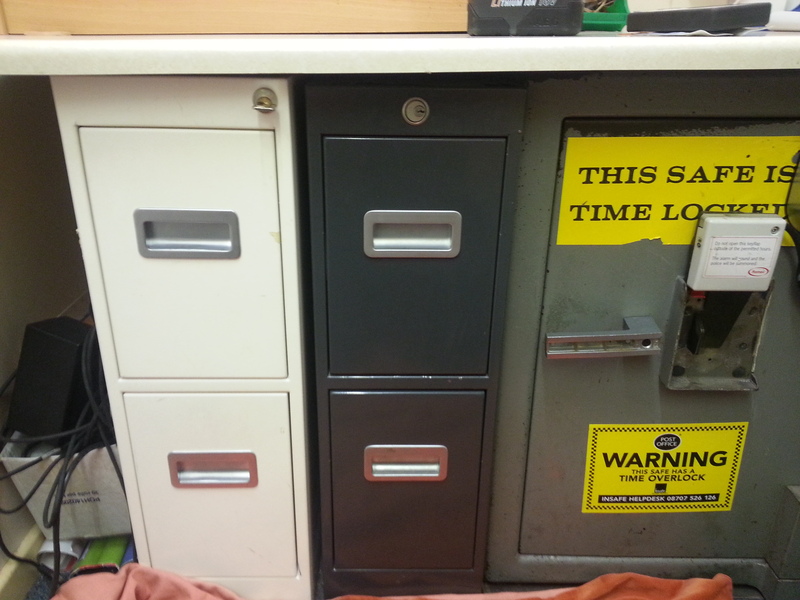 The keys had been accidentally locked inside this security cabinet at a shop in Ormskirk. 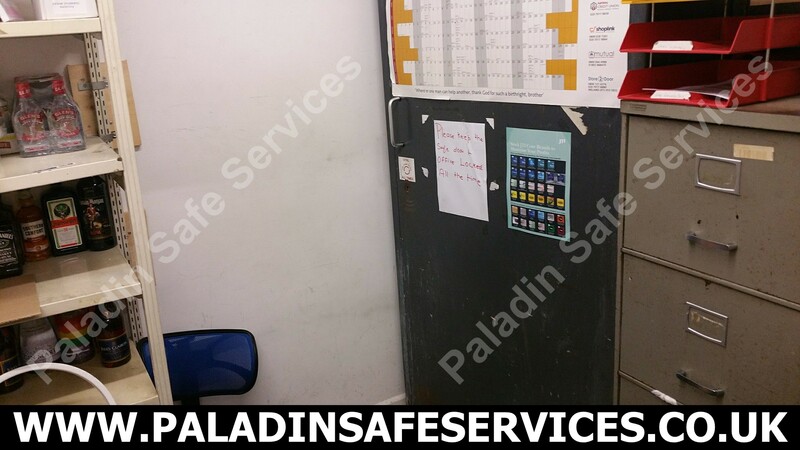 This isn’t the first time this had happened but last time the keys were found shortly after arriving on site. This time the keys really were inside but we were able to open it up to retrieve them. 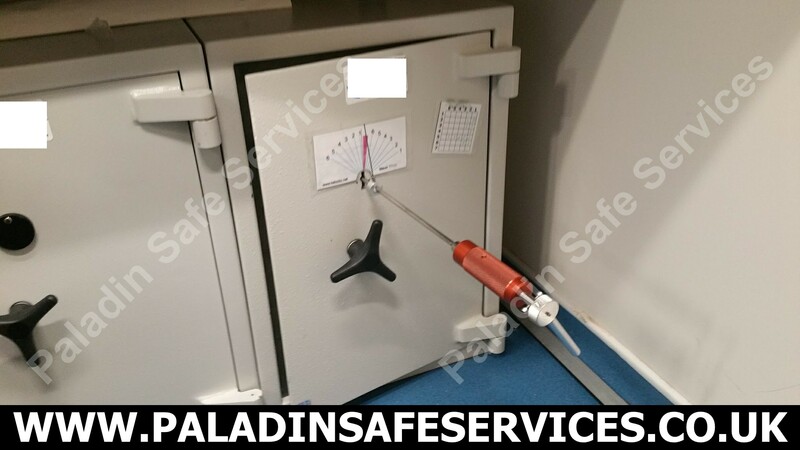 I received an emergency call from a local post office last week, they had accidentally locked three sets of safe keys inside one of the safes and were unable to open the shop until they could access the money. 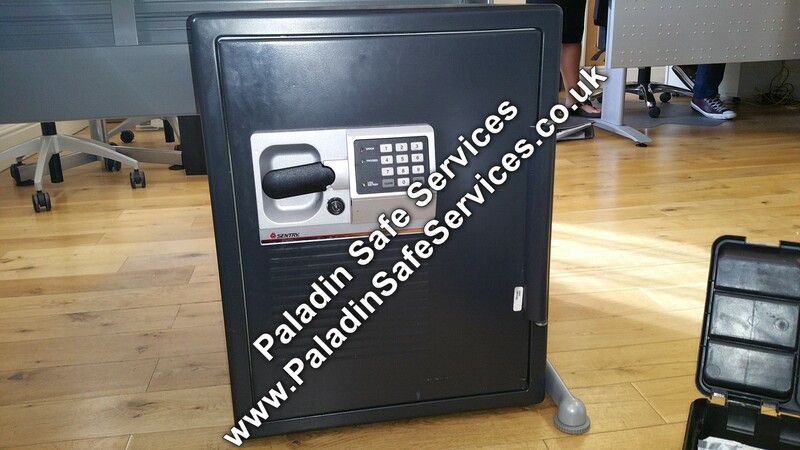 I was in attendance at another job at the time the call came in but luckily I was just about wrapping it up and was able to be with them within half an hour and had the safes open within another 30 minutes.